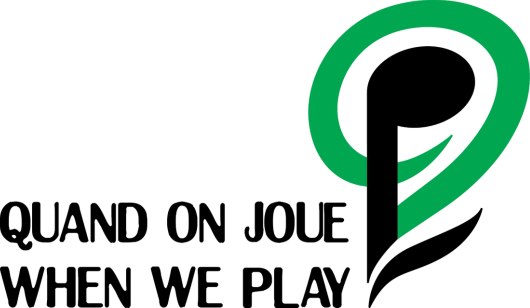 A bi weekly program to help children learn English, French and Spanish through, songs, games and stories. The main focus is develop emotional self confidence and to build vocabulary. Group Size approx 15-20 children ages 2 years to 5 years old. Registration is required. Learn different languages through singing songs, playing games and learning about each other peers. Children learn to practice and master songs that help expand vocabulary. Develop social skills, expand musical horizon, and promote discussion and creative expression. Introduce life lessons and build lung capacity with our fun breathing exercises. Children need to accompanied by a parent, guardian or caregiver. 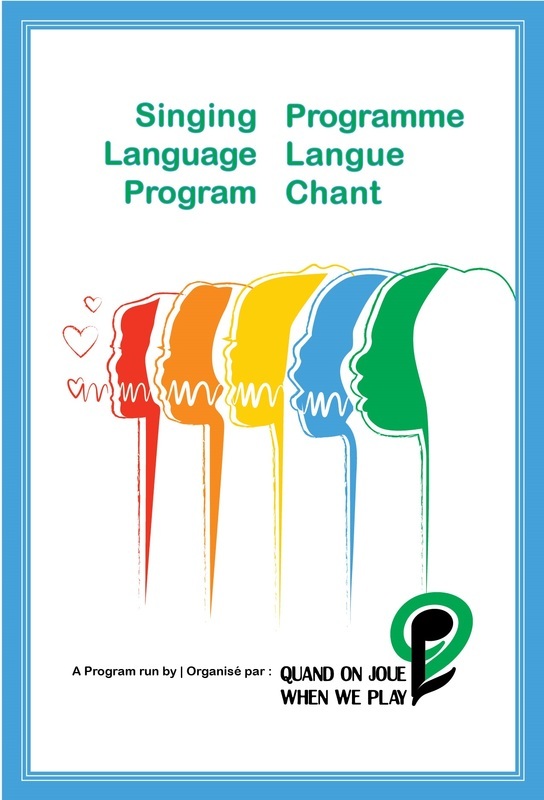 Bring our Singing Language Program into your community! We will need enough space for each child to lay down flat comfortably. Contact Lorraine for more info!